Unilever is making progress with moves to streamline its advertising operations, its chief executive and finance chief have said. The FMCG giant announced plans to slash the number of agencies it worked with and the number of individual ads it made earlier this year. On a conference call today, chief financial officer Graeme Pitkethly said that Unilever had reduced its agency fees by 17% in the first half of the year, while the average cost of a film was down 14%. 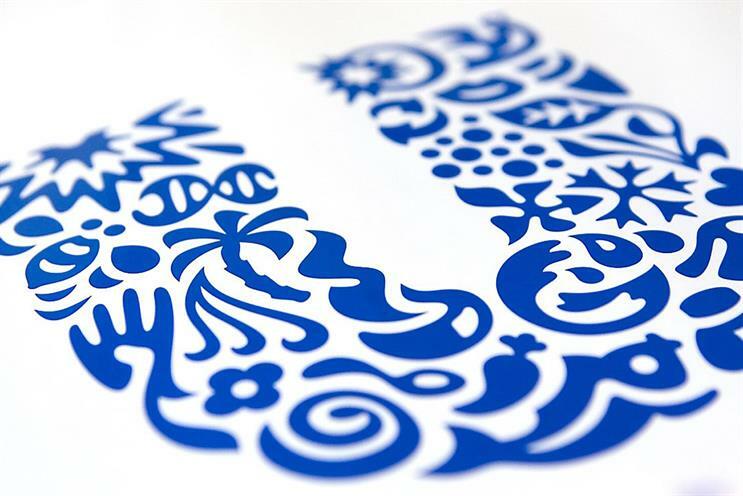 Despite this, Pitkethly said that the zero-based budgeting approach introduced by Unilever last year did not simply mean spending less, but rather improving productivity. "We’ll spend broadly the same amount in branded marketing in 2017," he said. One way the business has improved the use of its marketing spend is by in-sourcing some activities, he added, via in-house branded content division U-Studio, launched last year. Pitkethly and CEO Paul Polman were speaking after Unilever revealed strong half-year results. Total turnover was up 5.5% to €27.7bn (£24.6bn) – although when the spreads division, which Unilever is planning to sell, is excluded, the growth was a stronger 6%. Net profit, meanwhile, was up 22.4% to €3.3bn. Polman said that changes introduced to the relationship between the business’s global and local marketing teams last year had led to a 25% increase in local product innovations, as well as an increase in the quality and speed with which these were delivered. One such example is the recently announced Persil Powergems, which Polman said was notable as being the first laundry product to contain 100% active ingredients. He cited the product, which was developed in the UK and launches here first, as evidence of Unilever’s "continued commitment" to the country. But he was clear that the economic winds are not good. "If you take the UK market itself, it isn’t among our best performing markets, not for our business, and not on a macro level either," Polman said. "The political uncertainty remains a risk. The economy has certainly decelerated. Inflation doesn’t look exactly like its better."